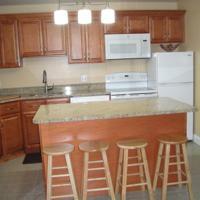 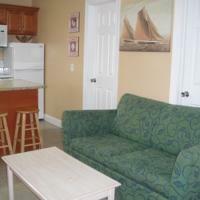 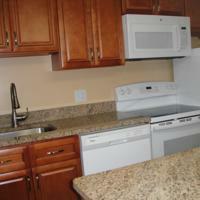 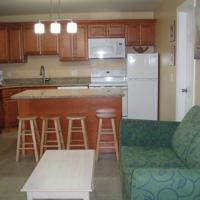 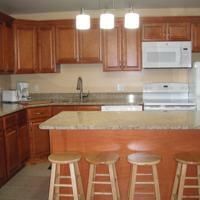 The property provides free parking (limited 1 space per unit). 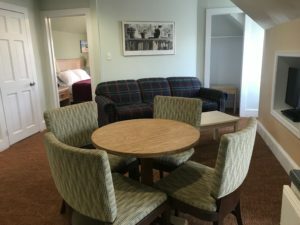 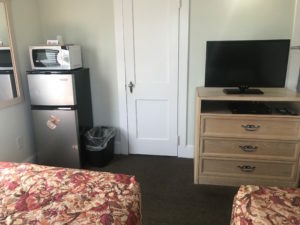 Room Facilities: View, Terrace and porch, Radio, Satellite channels, Flat-screen TV, Air conditioning, Carpeted, Shower, Free toiletries, Toilet, Bathroom, Refrigerator, Microwave, Alarm clock. 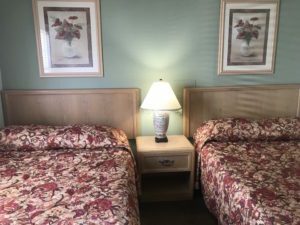 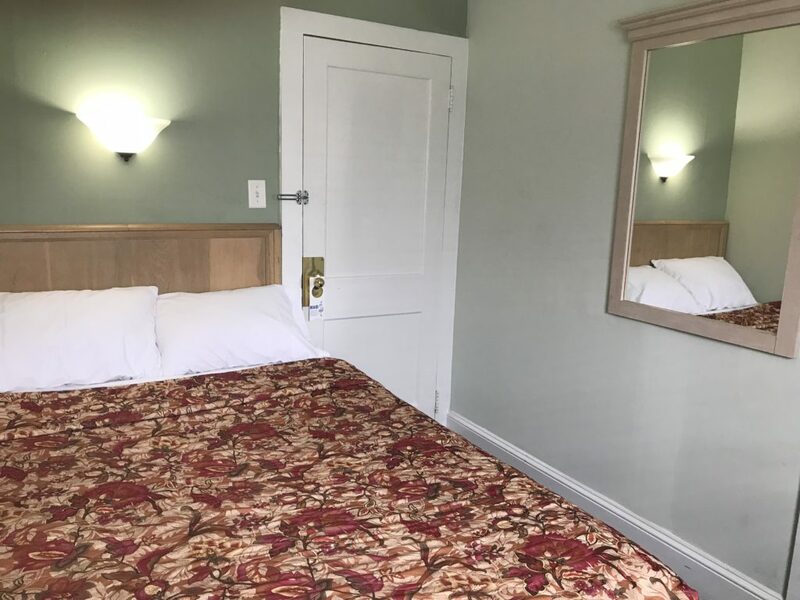 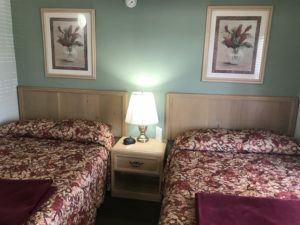 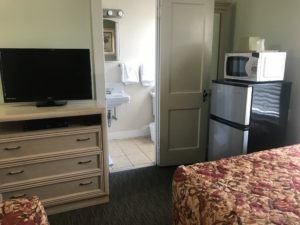 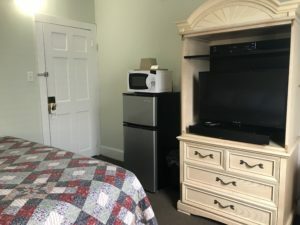 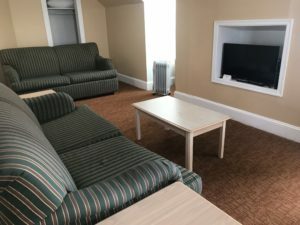 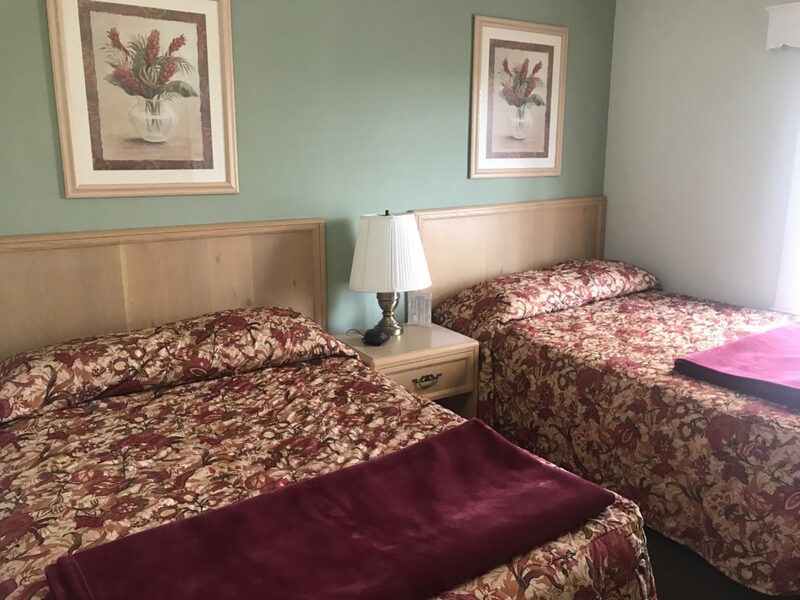 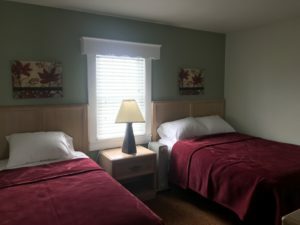 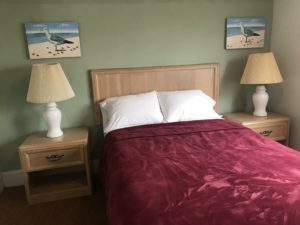 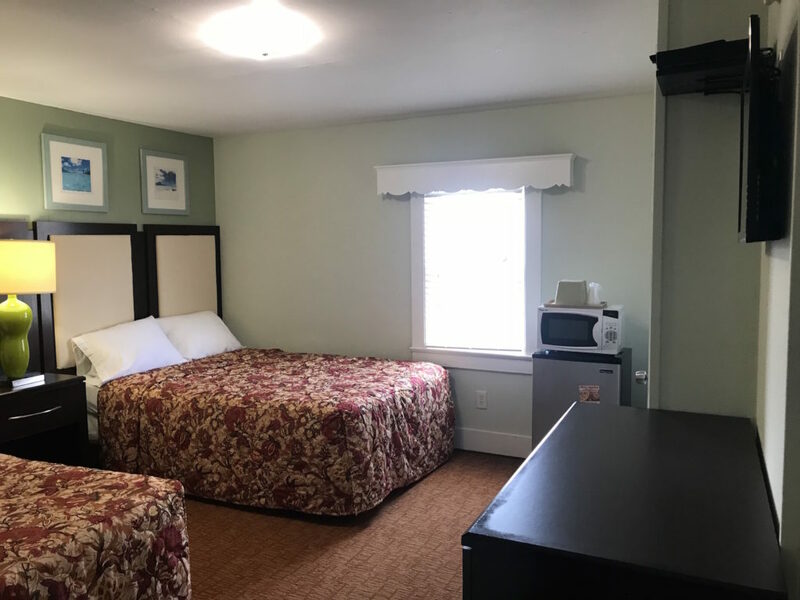 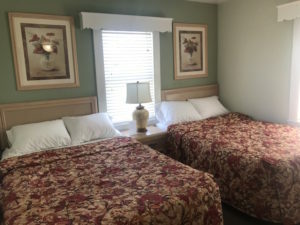 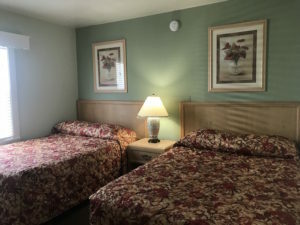 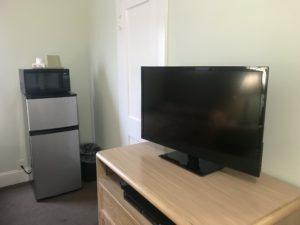 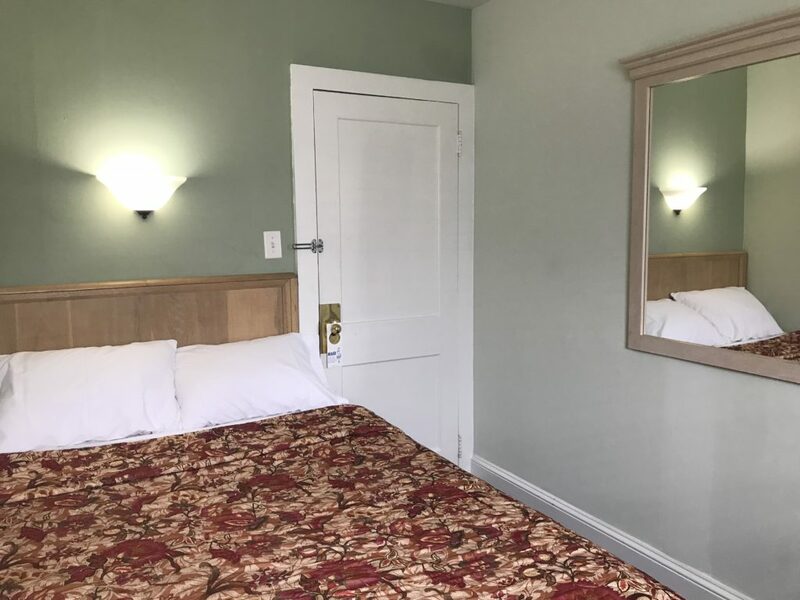 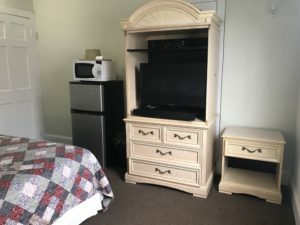 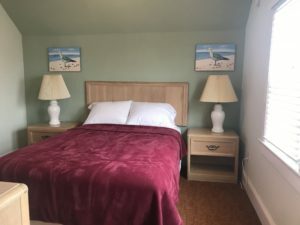 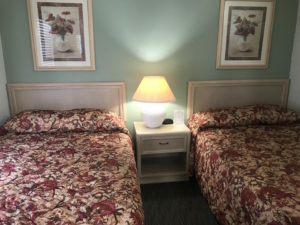 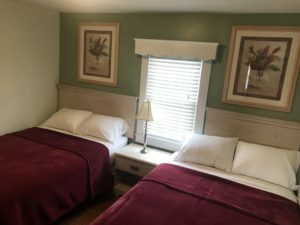 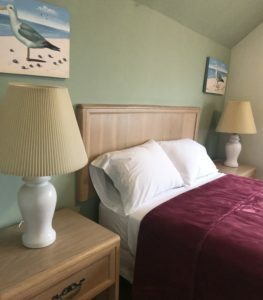 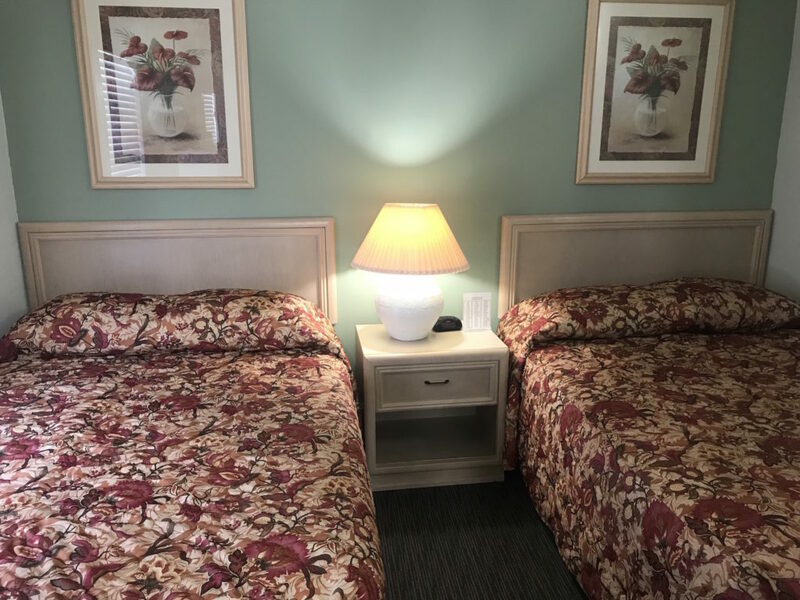 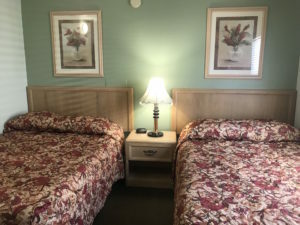 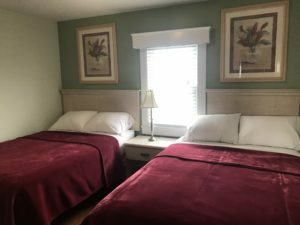 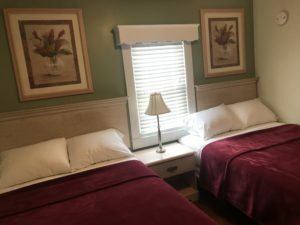 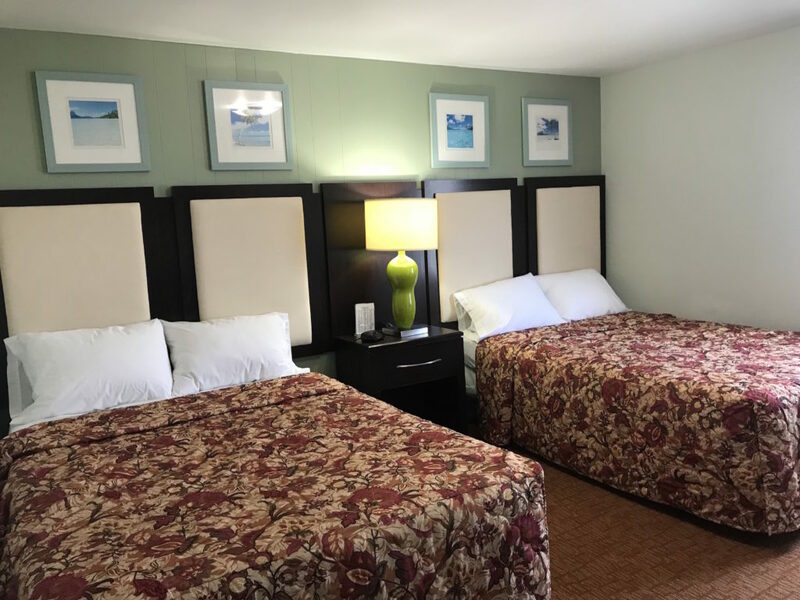 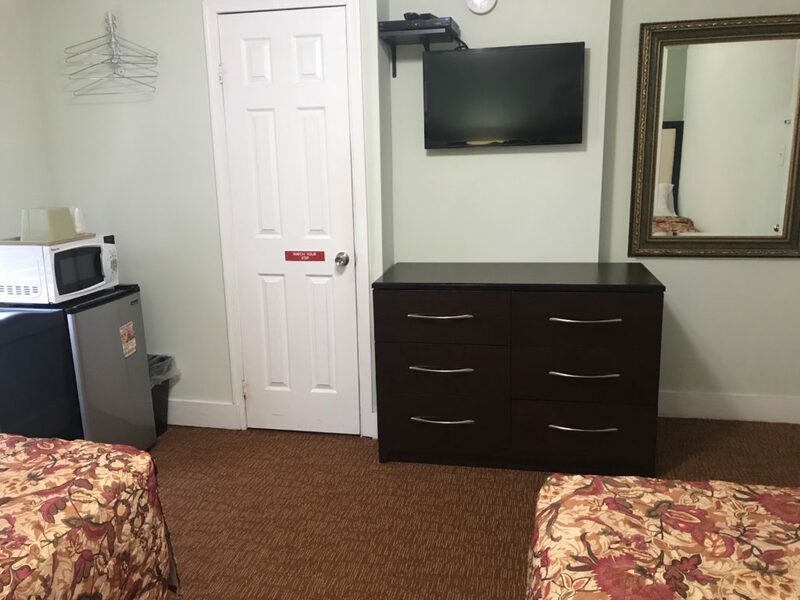 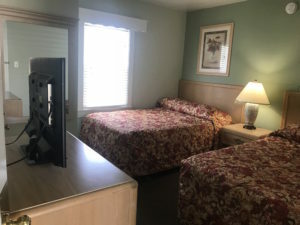 Room Facilities (for each room): Radio, Satellite channels, Flat-screen TV, Air conditioning, Carpeted, Shower, Free toiletries, Toilet, Bathroom, Refrigerator, Microwave, Alarm clock. 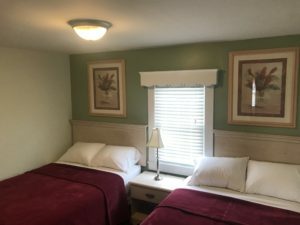 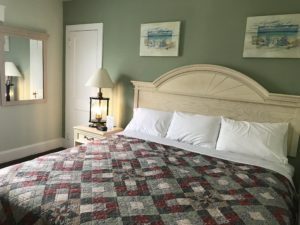 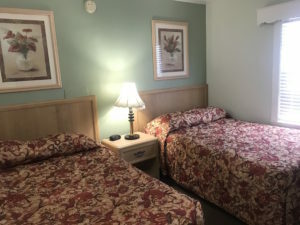 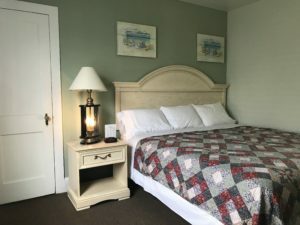 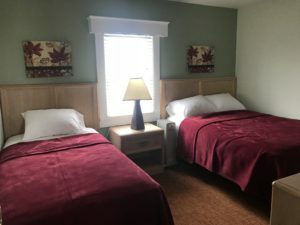 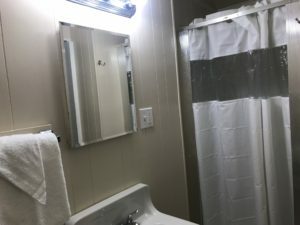 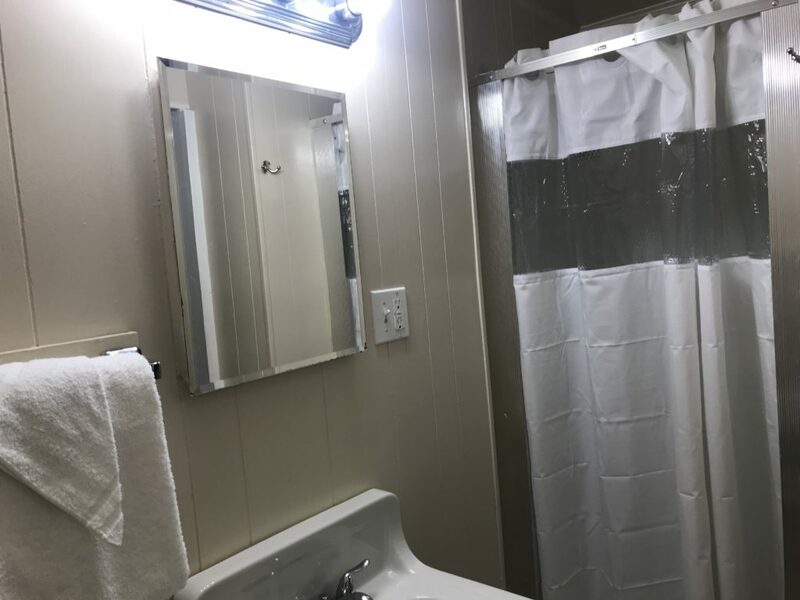 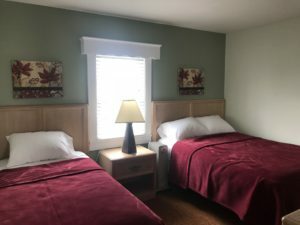 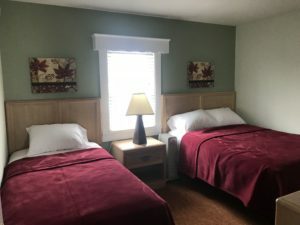 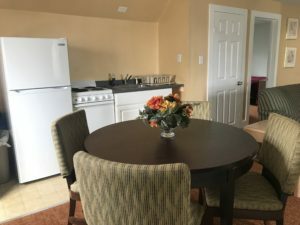 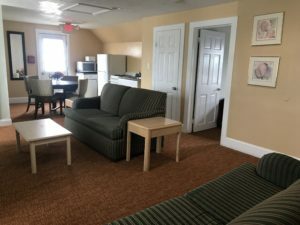 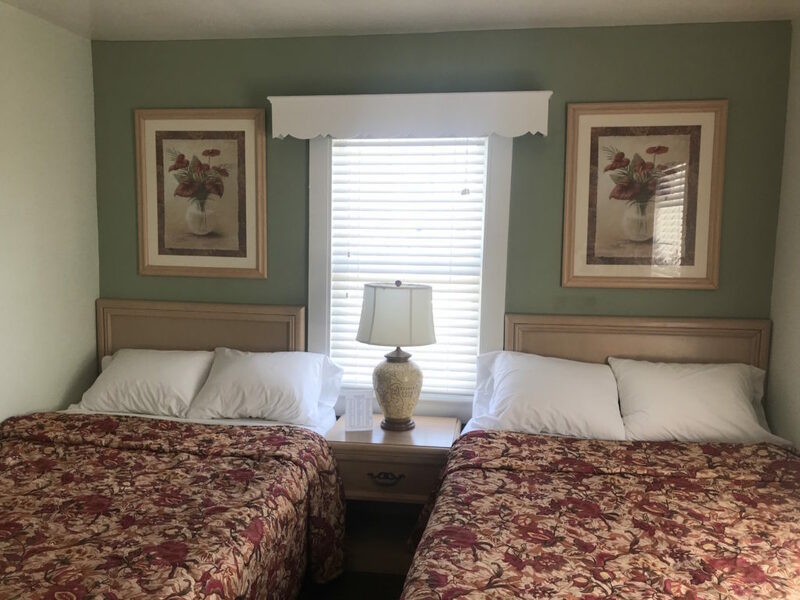 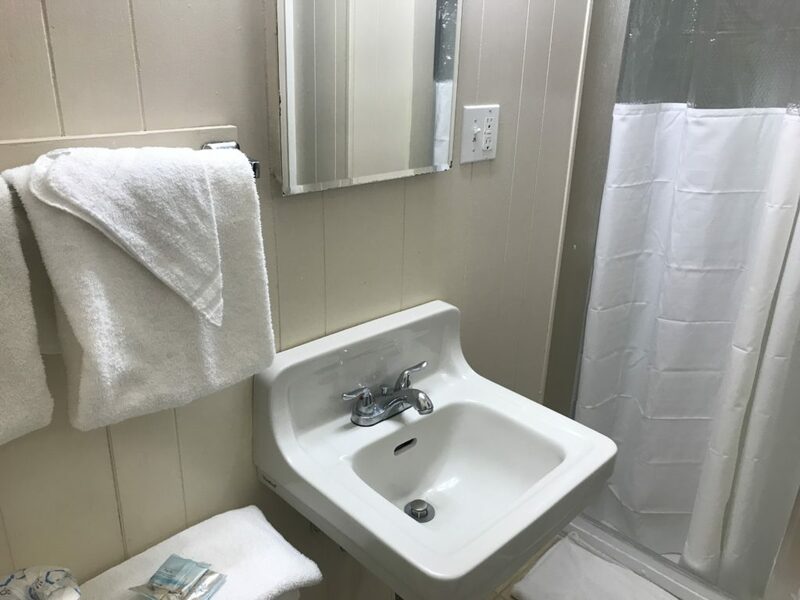 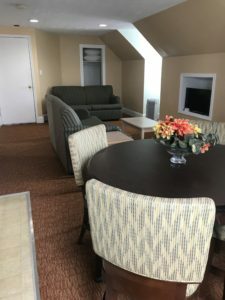 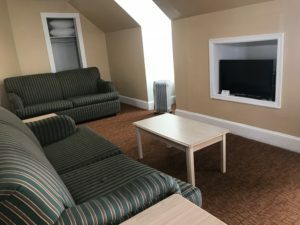 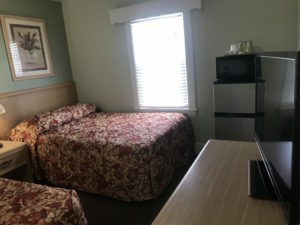 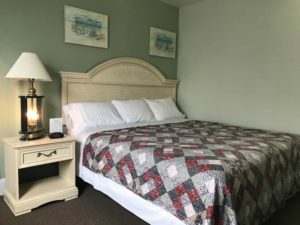 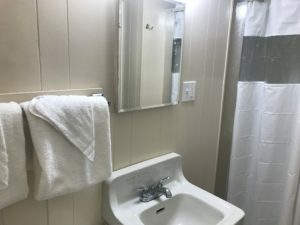 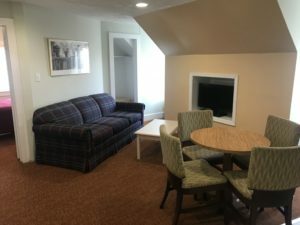 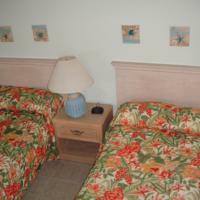 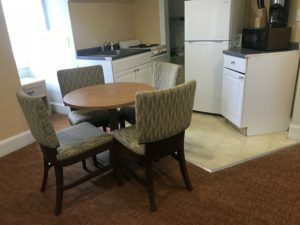 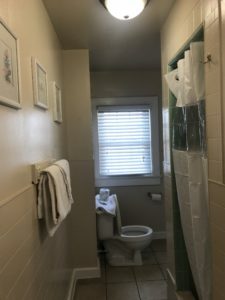 Room Facilities: View, Private porch, Private entrance, Radio, Satellite channels, Flat-screen TV, Air conditioning, Tiles, Full bath, Free toiletries, Toilet, Bathroom, Refrigerator, Microwave, Alarm clock, Full kitchen. 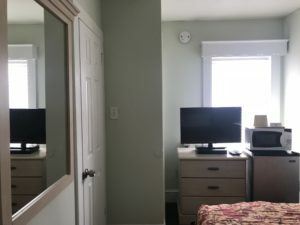 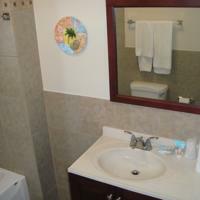 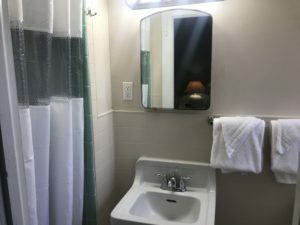 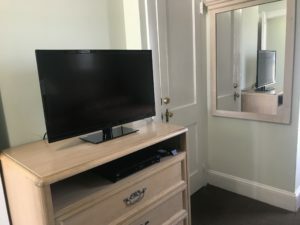 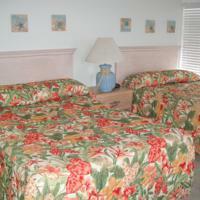 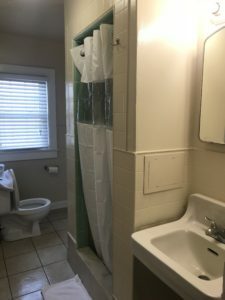 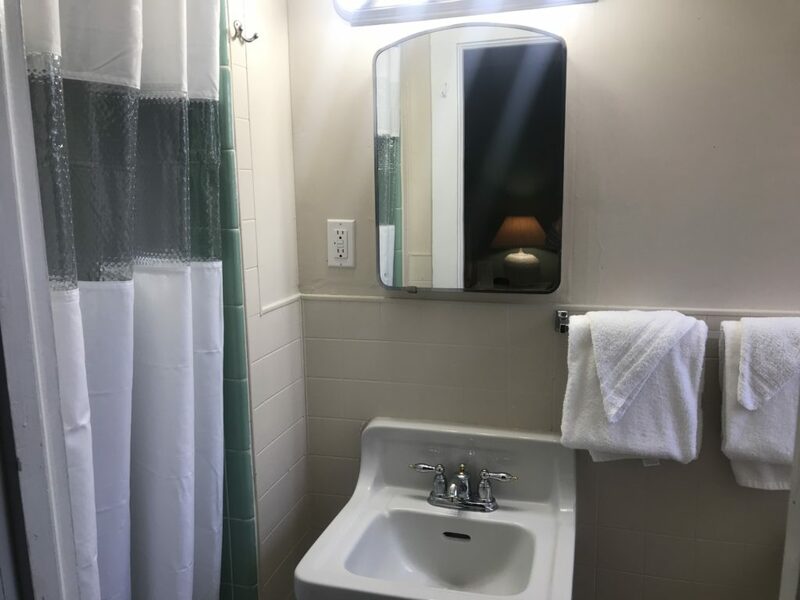 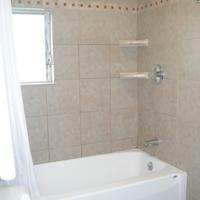 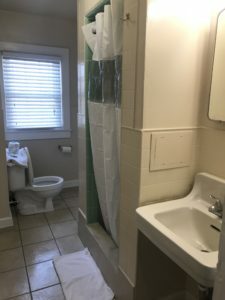 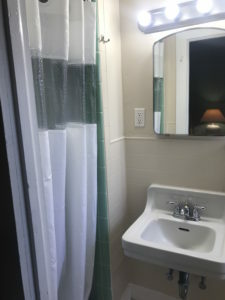 This room features two bedrooms. 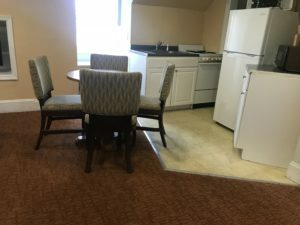 Price is based on 7 guests. 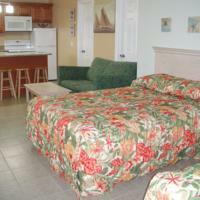 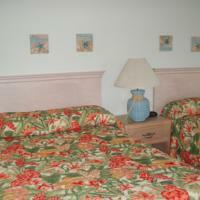 Occupancy is up to 7 people. Room Facilities: Kitchen/kitchenette, Living room, Radio, Satellite channels, Flat-screen TV, Air conditioning, Carpeted, Shower, Toilet, Bedroom, Bathroom, Refrigerator, Microwave, Coffee machine, Alarm clock. 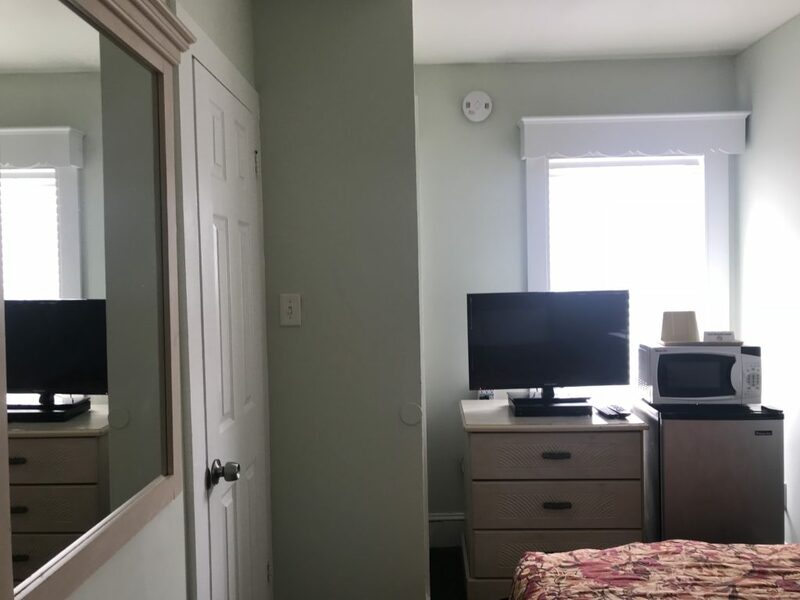 Room Facilities: View, Terrace, Radio, Satellite channels, Flat-screen TV, Air conditioning, Carpeted, Shower, Kitchen/kitchenette, Living room, Bedroom with 1 full bed, Bedroom with 2 full beds, sofa bed, Toilet, Bathroom, Refrigerator, Microwave, Coffee machine, Alarm clock.